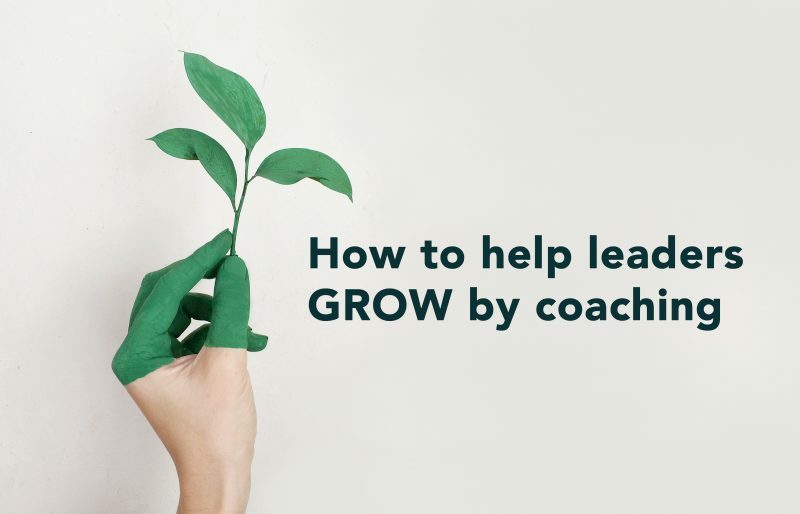 In Part 2 of this series of videos on coaching, I’ll cover off the well known GROW model of coaching, which I think is a simple and easily applicable model that leaders can use to coach their people. If you don’t coach your people as a leader you aren’t maximizing opportunities to help them perform at the highest level and you are probably missing out on the sustainable improvements your organization needs to be successful. The good news is that you don’t need months or years of training to do the basics of coaching as a leader, it can be a very simple and informal process built into daily conversation and catch ups. So, let’s explore how to use probably the most basic and well-known coaching model of all, the GROW (Whitmore, 2009) model. A couple of things to note, firstly coaching is a fluid process, so some of the steps can be interchangeable. Step 1 in the GROW model is G for Goal, now I have several videos on how to do that successfully, so discuss and agree on the goal or outcome and make sure you focus each coaching session on specific step towards achieving it. That way you use the limited time you have to best effect and focus on getting a specific outcome. Step 2 is R for reality and this step is all about understanding the current reality of the situation. In this step, you explore what’s getting in the way and what strengths and resources could be used to move forward. This isn’t about generalizations or negativity, this is about getting down to the specifics and moving quickly into a solutions mode. Step 3 is O for options and this step is about looking for different options or pathways towards the goal. 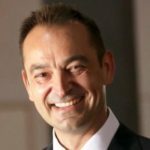 It’s about exploring what worked in the past, what strengths and resources could be leveraged, what might get in the way and what can do to overcome it. Step 4 is W for Way Forward. The way forward is about agreeing what specific action they will take, by when and what support they might need from you along the way. Make sure the coachee owns this step, because self-determination, particularly in terms of setting goals and deciding on what to do to achieve them, is a key factor in successful goal achievement. So that’s pretty much it, set the GOAL, explore current REALITY, discuss OPTIONS and then plan a WAY FORWARD. And don’t forget GROW can be used in any context formally or informally on a day to day basis.